Giannis Goumas has set hosts Greece the target of making the last four at the 2015 U19 EURO, a tournament he describes as a "football celebration". Involved for the first time since losing to Spain in the final of the 2012 edition, Greece are hoping to at least match that achievement as hosts this time around. After a "positive" draw, Giannis Goumas is upbeat about how his squad is coming together ahead of their 6 July opener against Ukraine and he spoke to UEFA.com about his hopes, aims and the challenges posed by the UEFA European Under-19 Championship finals. UEFA.com: What are your first impressions of the draw which has put you with Austria, France and Ukraine in Group A? Giannis Goumas: Theoretically, we avoided the powerhouses – that's positive. However, I must emphasise 'theoretically' because in the finals there are no easy teams. All of them deserve to be here. We on the other hand need to prove that we also deserve our place among such distinguished company and that we are not just here because of our position as hosts. We should become a part of the football celebration. We want to present a competent, feisty side and give it our all to get the best possible result. UEFA.com: As hosts, Greece did not go through qualifying. How will that affect your chances? Goumas: That is a downside, as we lack competitive rhythm in comparison with our opponents. We also haven't yet reached the desired level of chemistry and we are trying to create a cohesive team through friendly encounters. UEFA.com: What are your aims for the tournament? Goumas: Now that the draw is over, the semi-finals should be our aim. However, we shouldn't get ahead of ourselves and dream big just because we avoided the favourites. All teams are dangerous and we should be cautious. UEFA.com: What are the biggest challenges you face when it comes to preparing for the finals? Goumas: My biggest challenge as a national coach is bringing together footballers who play in different clubs, under different coaches and playing styles, and trying to implement my own philosophy in the short time we have together. As head coach I have to make good use of my time and try to make them one closely-knit team and work on their togertherness through daily sessions. UEFA.com: What elements of your game have you been working on most intensively? Goumas: First of all, my main concern is for us to pinpoint our errors and weaknesses and work on them, both individually and collectively. It is very important not to make the same mistakes over and over again. I also ask my players to be creative, take the initiative, not shy away from responsibility and to try to catch our opponents unawares. Since we started preparing for the finals, the players have improved a lot on all levels and have embraced everything we work on during training. I am very satisfied with their progress, our work has begun to show in recent friendlies, and I am confident we will be ready for the tournament. "We have to fulfil our historic duty," Spain coach Luis de la Fuente told UEFA.com as his U19 crop head to Greece hoping to add a seventh title to La Roja's record haul. 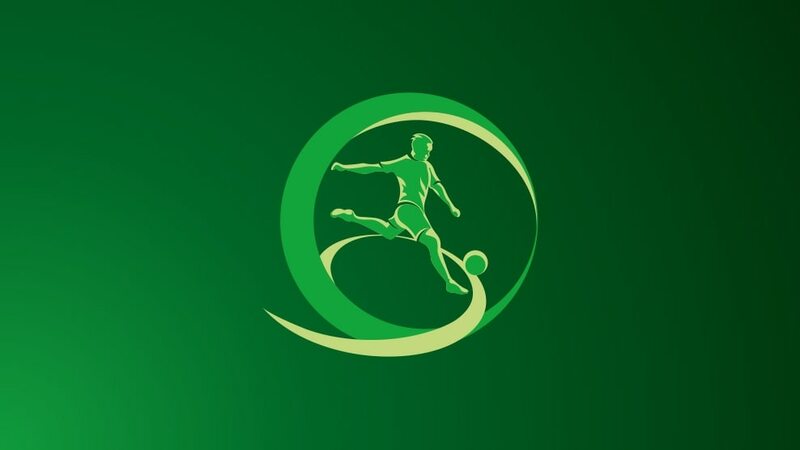 Scouts wishing to attend matches at the final tournament in Greece should apply for tickets via UEFA, with matchday three the deadline for the knockout stages. LiveCould U-20 World Cup win mean lift-off for Serbia?